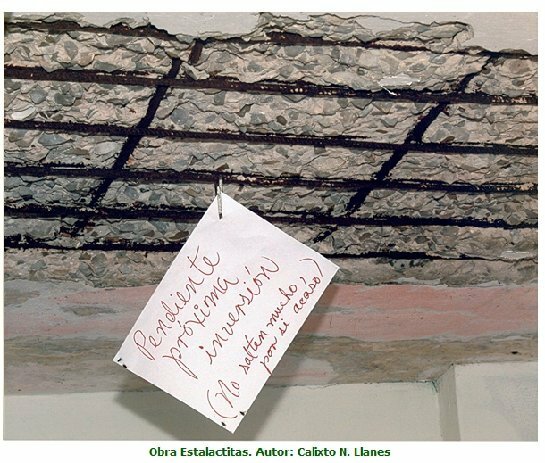 Bats lived in the rafters of a building that the Bacardi brothers bought in Santiago de Cuba. That led to the company using the bat as its logo. (See evolution of bat logo). The bat shown above is atop the Bacardi building in Havana. Cuban authorities have arrested dozens of members of Las Damas de Blanco in recent days, human rights activists say. With that in mind, you may be interested in a new compilation of interviews with and about members of Las Damas de Blanco. 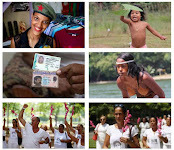 The video, lasting just over an hour, is called "Las Damas and their fight for the streets of Cuba." I am grateful to the Pulitzer Center in Washington, D.C., which helped pay for the cost of reporting this story. 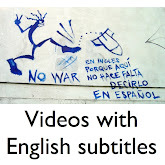 The narration in the video is in English and the interviews are in Spanish. My apologies to those who don't speak Spanish. Cubanet on Saturday published a second letter from Ivan López Monreal, author of "Letter from a young man who has left." Who cares if you're named Ivan Lopez Monreal or Juan Perez Rodriguez. 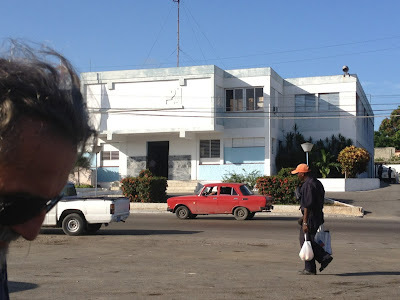 The important thing is that you write about Cuban reality. USAID chief: "Cuba is unique"
The head of the Agency for International Development played down the confrontational nature of democracy aid in Cuba, telling the Miami Herald on Friday that the money isn't "for the opposition." 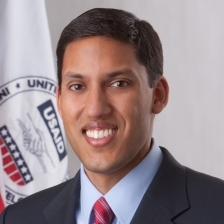 Rajiv Shah told the Herald that while some of the Cuban government's foes may benefit from USAID programs, “I wouldn’t characterize it as aid for the opposition." That view seems awfully disingenuous to me. 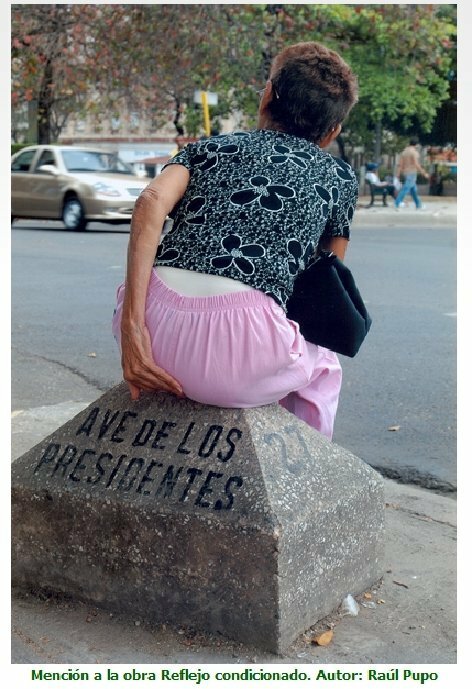 I mean, isn't the idea to force a change in Cuba's system of government? Does Shah really believe that Cubans who accept U.S. assistance, risking jail time, are not opposed to the socialist government? Or maybe he just has an incredibly narrow definition of "political opposition." Shah also told the Herald that since he became the agency's chief, he's tried to encourage host countries to "take ownership of aid programs." Of course, that's not happening in Cuba. ...Shah acknowledged that Cuba is an exception and the deep relationship that USAID has with many host countries is missing in Cuba. 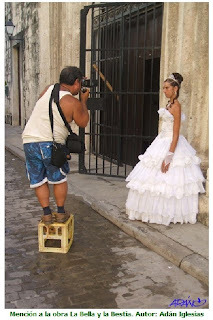 “Cuba is unique compared with the rest of the world,’’ he said. The National Endowment for Democracy receives U.S. government funds to carry out programs to promote democracy in Cuba. Below are the organization's partners and the amount of money they received, according to an updated list appearing today on the NED's website. Will Senate proposal shed light on Cuba programs? The Foreign Aid Transparency and Accountability Act of 2012 has a 68 percent chance of being enacted, according to Govtrack.us. 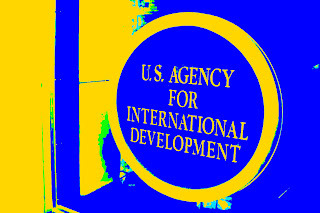 A website to make publicly available information on U.S. foreign assistance programs. 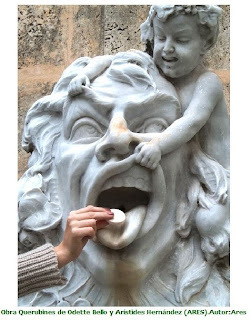 Some of that is already being done. (See the State Department's ForeignAssistance.gov). But Sen. Richard Lugar, R-Ind., wants the government to do more. 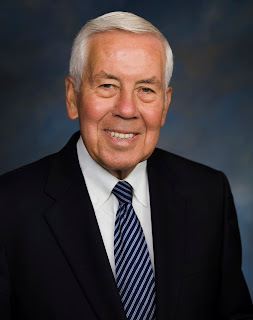 Lugar introduced the act on June 19. The Senate Committee on Foreign Relations reported on the bill on Sept. 19 and moved it along for further consideration, according to Govtrack.us. The House and Senate would have to pass the bill - and the president would have to sign it - for the legislation to take effect. 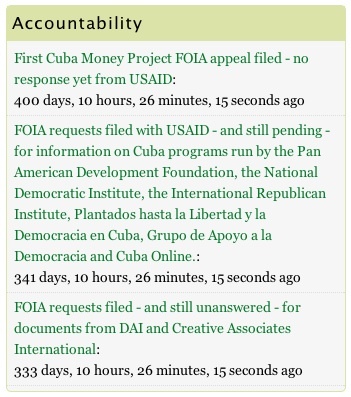 Would the proposal force the government to increase the transparency of State Department and USAID programs in Cuba? Not by much. That's my guess. The National Endowment for Democracy has again published a list showing how it distributes money for Cuba-related work. This is an important step toward greater transparency in taxpayer-financed democracy programs.Many other organizations refuse to release even the most basic information about their Cuba programs. 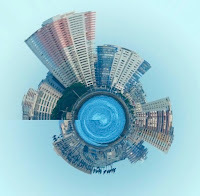 The NED has bucked that trend, publishing Cuba-related financial information in its annual reports in 2010 and 2011. How the NED spends its money is a matter of public interest. The non-profit organization received $489,271,705 in tax dollars from 2007 to 2012 for work around the world, according to USASpending.gov. The vast majority of the money - $488,946,705 - came from the State Department. 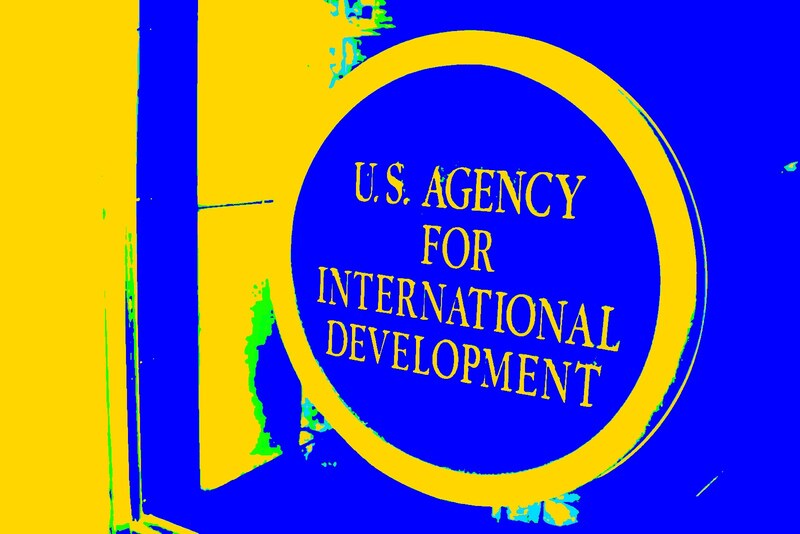 The U.S. Agency for International Development chipped in the rest. (See breakdown by year, below). 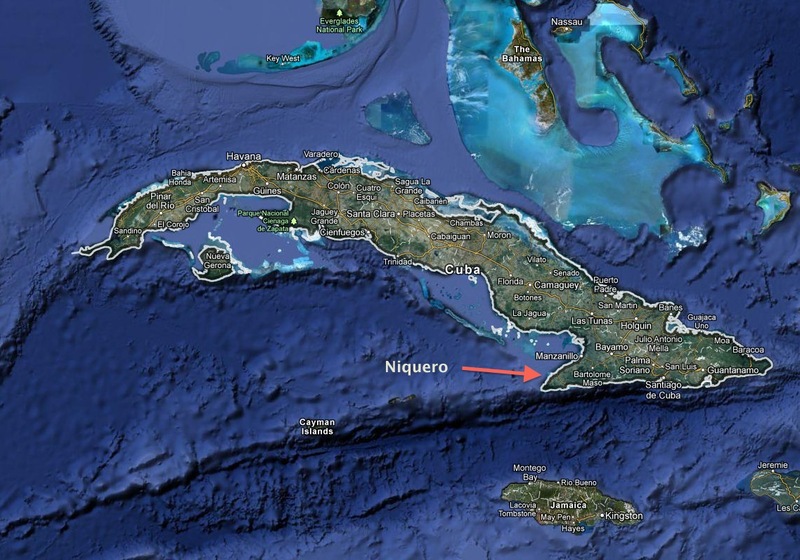 In March 2011, the State Department said it was awarding $2 million to the NED for Cuba programs. A water truck makes the rounds in Havana. 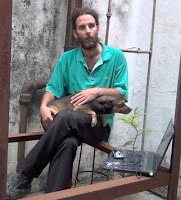 We almost always had running water when I lived in Tarará, east of Havana, from 2000 to early 2005. But there were occasional problems and we had to rely on a water truck or pipa. Generous tips helped ensure he wouldn't miss our house, although we had to hop in the Jeep or on a bicycle a few times to chase down the driver and get his attention. 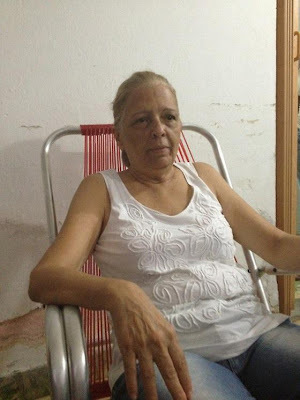 Martha Beatriz Roque and more than two dozen other Cuban dissidents ended their hunger strike Tuesday after Cuban authorities released a little-known opposition figure named Jorge Vázquez Chaviano. Some supporters of the socialist government had called the hunger strike an attention-getting stunt. Dissidents denied that and had expressed concern that one or more of the strikers could have died during the protest. Spy trial: "Perfect storm of prejudice"
One hour. 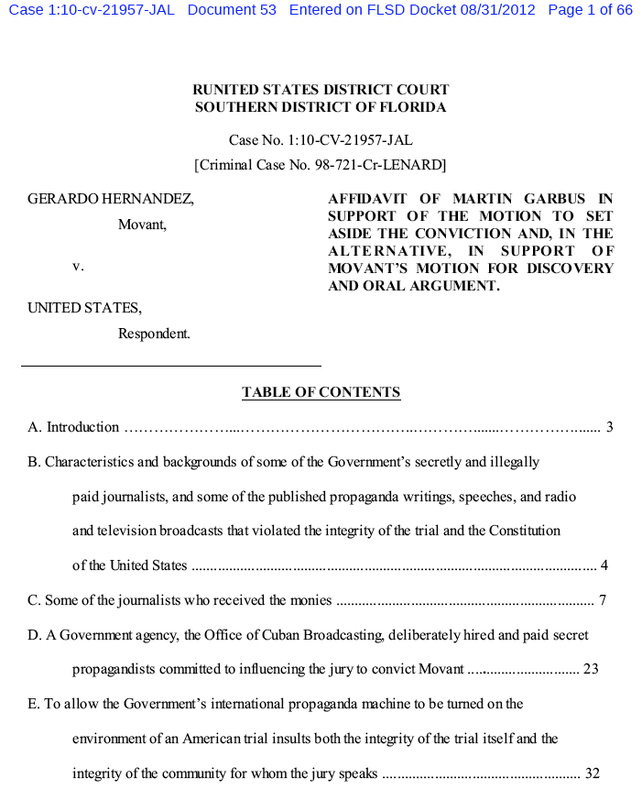 That's how much time Martin Garbus said he'd like before a federal judge to discuss U.S. government payments to journalists during the 2001 trial of five accused Cuban spies. Garbus said on Monday that the payments tainted coverage of the spy case and made it impossible for the agents to get a fair trial. It's amazing that for so long something like this happened and was undiscovered. Neither the judge nor the jury knew about the payments. 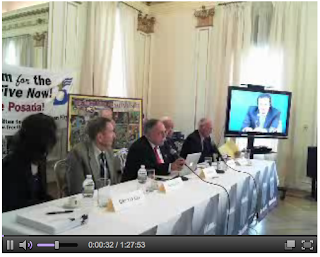 And when the story broke, government officials denied paying journalists, said Garbus, who took part in a panel discussion that included supporters of the Cuban agents in Washington and Havana (Watch video conference on Justin TV). The "propaganda program in Miami" contributed to a "perfect storm of prejudice," said José Pertierra, a lawyer who moderated the discussion. All five of the agents were convicted. 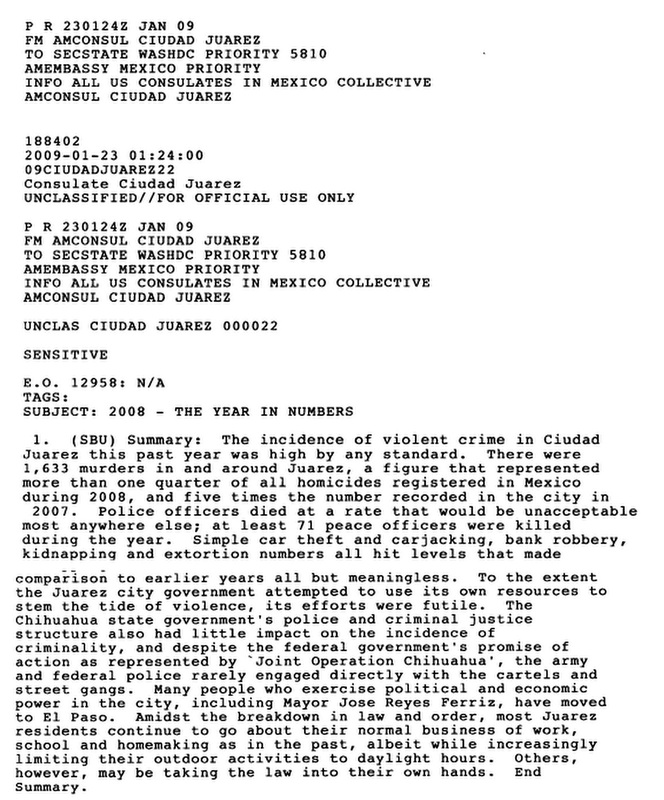 One has since been released and was given three years' parole, which he must serve in the United States. The other four ex-agents remain in U.S. prisons. 14 years of prison for these men. It's about time they were released. Below are excerpts from a piece called, "Why We Fight," by Fidel Castro. This was published in February 1958. As this is written, our armed campaign on Cuban soil against Cuba's dictatorial regime is entering its second year. Though it has been given many meanings and many interpretations, it is essentially a political struggle. The single word most expressive of our aim and spirit is simply--freedom. First of all and most of all, we are fighting to do away with dictatorship in Cuba and to establish the foundations of genuine representative government. Apart from political misconceptions about my ambitions and those of our movement--we have been often accused of plotting to replace military dictatorship with revolutionary dictatorship--nothing has been so frequently misunderstood as our economic program. Let me say for the record that we have no plans for the expropriation or nationalization of foreign investments here. I personally have come to feel that nationalization is, at best, a cumbersome instrument. It does not seem to make the state any stronger, yet it enfeebles private enterprise. Even more importantly, any attempt at wholesale nationalization would obviously hamper the principal point of our economic platform--industrialization at the fastest possible rate. For this purpose, foreign investments will always be welcome and secure here. A scene near the Parque Central in Havana. An alert reader points out this is a motorcycle police officer, not a traffic cop. I think he's right. Those boots are a dead giveaway. The nickname Cubans give to motorcycle cops is "caballito," or little horse. 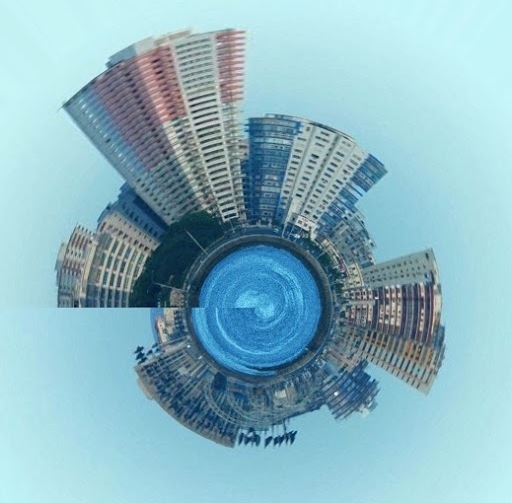 Dissident to world: "Wake up!" Dissident Martha Beatriz Roque this week is leading a hunger strike in Cuba. The Associated Press on Thursday reported that she is weak and has stopped taking her diabetes medication. The protest began Monday with 13 hunger strikers - seven of them in jail, six of them free, including Beatriz Roque. 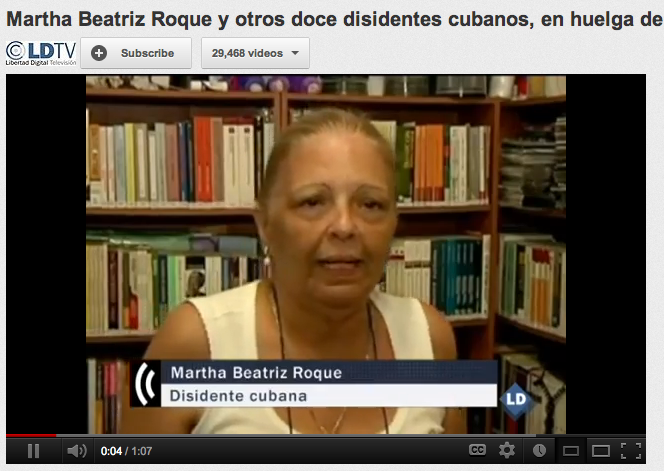 More dissidents have since joined the demonstration, which now totals 26 hunger strikers, Diario de Cuba reported. The hunger strikers are demanding the release of Jorge Vázquez Chaviano, a political prisoner who was supposed to be freed Sept. 9. We're telling the world - wake up, wake up to what's happening with the opposition in Cuba. Don't look at all this like it's the routine of every day. Because the routine of every day is finishing off the opposition. It's been 400 days since I filed my first appeal in response to the U.S. government's refusal to release documents on taxpayer-financed democracy programs in Cuba. I am seeking the documents under the Freedom of Information Act, or FOIA. I'm not interested in endangering democracy activists in Cuba. But I believe taxpayers have the right to know more about how their money is spent. Cuba and the socialist government will certainly change in some way in the future. Historians and others will want to know what role the U.S. government played in Cuba's evolution. Americans are still waiting for the CIA to declassify some of its documents on the Bay of Pigs invasion. I don't think we should have to wait 20 or 30 more years to learn about secret operations that the government is carrying out. It's true that scattered details sometimes slip out. Remember the boogie board escapade? (See "Wild plot: Surfboards disguised as satellite dishes in Cuba"). I think taxpayers have the legal right to know more about what goes on under both FOIA and the Open Government Act. So I've been filing FOIA requests (See my FOIA Tracker for more information on the requests) to try to obtain information from the State Department and the U.S. Agency for International Development, or USAID. 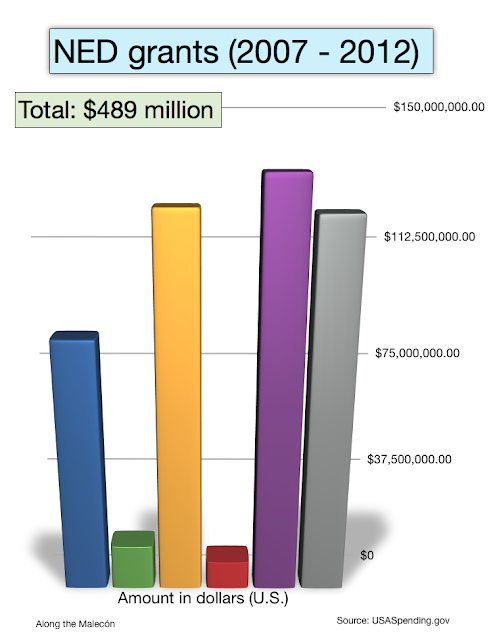 The two agencies requested a combined budget of $51.6 billion for fiscal 2013. 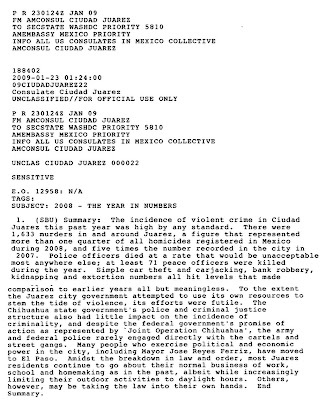 Screenshot of January 2009 Wikileaks memo attributed to Raymond McGrath. The Obama administration has given Cuba's socialist government "three years of appeasement and diplomatic niceties," U.S. Rep. Ileana Ros-Lehtinen said Wednesday after a meeting with the State Department's new chief of Cuban affairs. The Obama Administration’s policy towards the Castro brothers has only provided an economic lifeline to the dictatorship. Raymond McGrath replaces Ricardo Zuniga, I believe, as the State Department's new coordinator of Cuban affairs. Zuniga moved to the National Security Council, the Miami Herald reported in May. It is my sincere hope that Mr. McGrath can succeed where some others before him have failed and that is to work to focus U.S. efforts on precipitating a transition to democratic rule in Cuba as articulated in U.S. law. The lawmaker also complained that the Cuban government continues to keep American Alan Gross in jail. The Cuban government on Wednesday renewed its willingness to settle the dispute over Gross, who was arrested after smuggling satellite communication gear into Cuba. The U.S. Agency for International Development has refused to release details of a $5 million media initiative that targeted Cuba. Freedom House ran the program, entitled "Alternative Methods to Increase Information and Assistance in Cuba," from December 2008 to December 2011. In October 2011, I filed a Freedom of Information Act request for documents related to the secret three-year program. 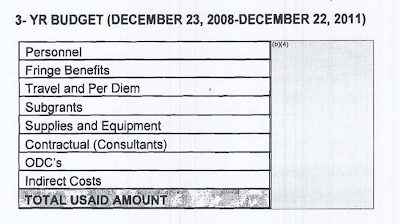 Ten months later, USAID sent me a 32-page contract and 11 pages of contract modifications. The agency redacted the program description, program activities, budget information and names of personnel. In a two-page letter, USAID said releasing names of personnel could put employees at risk, jeopardize their programs and hurt the agency's relationships with contractors. Given the nature of the Cuban regime and the political sensitivity of the USAID Program, USAID cannot be held responsible for any injury or inconvenience suffered by individuals traveling to the island under USAID grant funding. That disclaimer comes straight from USAID's contract with Freedom House, which ended on Dec. 22, 2011. The message is clear: If you're caught and thrown in jail in Cuba, you are on your own. USAID says it redacts names of personnel because releasing such details would be an "unwarranted invasion of personal privacy." But then, inexplicably, the agency does not withhold the names of two agreement officers who have dealt with Freedom House: Margarita Guerra and Carol Conragan, whose name has come up before (See "Breakdown: $31 million in Cuba-related USAID expenses"). It's also curious that USAID withholds the program description when the same information can be found in other public documents, a tactic that violates the spirit of the federal Open Records Act. These funds will focus on increasing access to information to Cuban civil society groups through new media initiatives that include technical assistance and training. The program will also provide training to build the capacity of Cubans to effectively and professionally document human rights abuse cases on the island. Funds will be used to increase dialogue between Cubans on the island and people from other countries who have positively influenced their governments through peaceful strategies and advocacy. In addition, funds will continue to build the capacity of civic and community leaders through the development of educational information toolkits, which include software and information on current affairs, human rights treaties, and other relevant, publicly available documents. 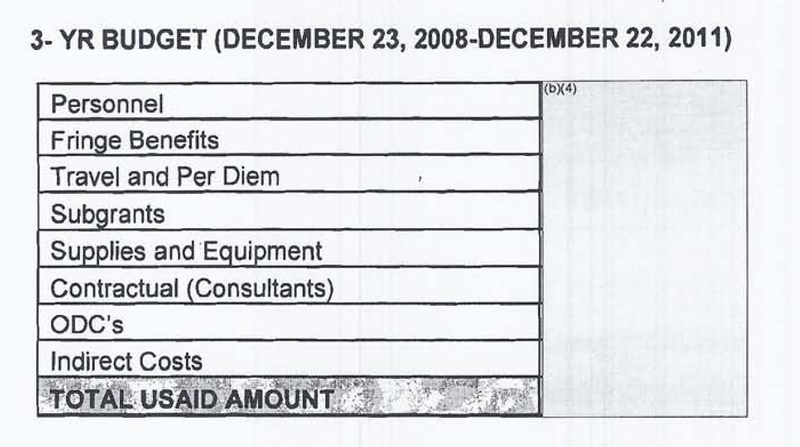 The memo listed the media initiative as a $1,699,394 program. Over three years, the amount totaled $4,999,394. 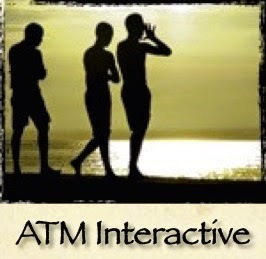 The Treasury Department updated its list of Cuba service providers. Download PDF here. By Sept. 30, the State Department expects to award $4.2 millon to organizations that will promote democracy and human rights in Cuba. One program calls for creating video games that will encourage critical thinking and get young people more engaged in the fight for changes in society. Human rights: $1,050,000. Improve capacity of human rights investigators and monitors, especially those outside Havana. Social media: $750,000. Equip activists and citizens with the tools to denounce and detect human rights abuses and corruption. They would work with investigative journalists who would develop stories about trends and cases. Youth and technology: $700,000. Engage youth especially on the issue of Cuba’s future through the innovative usage of technology, including social media. Use video games to promote civic engagement. Free markets: $700,000. Hold discussions on economic issues to boost demands for democratic reforms. Freedom of expression: $1,000,000. Increase freedom of thought and expression, especially among artists, poets, musicians and writers. The State Department announced the grants in June and accepted applications up until July 13 (download 15-page announcement). Officials prefer that those carrying out the democracy programs be native Spanish speakers with on-island experience. They say the number of U.S. citizens and permanent residents traveling to Cuba should be "limited or excluded." The State Department says it may require grant recipients to reveal who in Cuba receives money or resources. Cuban-Americans have diverse opinions, not all support the trade embargo and some want normalization of relations with Cuba, according to a new petition aimed at America's political leaders. It asks Republican presidential candidate Mitt Romney to abandon the "Cold War rhetoric" and urges the United States to remove Cuba from its list of nations that allegedly sponsor terrorism. In light of both the upcoming Republican and Democratic conventions we, as Cuban Americans and American citizens, urge both parties to not fall into the trap of viewing our community as a monolithic voting bloc that is in favor of the United States' embargo on Cuba. During these conventions the platforms for each party will be decided upon and put into action. For the past fifty years, a strategy of blind support for the embargo has become the norm for political candidates from both parties in order to garner the support of Cuban Americans. We would implore all candidates to not look upon our demographics as one that unanimously supports this failed policy of hostility. Rather, we are a diverse body of voices with a majority that favors a policy of engagement, and ultimately, normalization of relations between the two nations. Colors are subdued early one evening along Paseo del Prado. Cuba's Ministry of Foreign Affairs on Tuesday released this statement about its role in mediating the conflict between the government of Colombia and the FARC-EP. 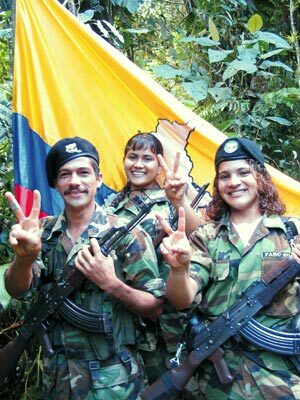 The Cuban Revolution has had a historical commitment towards peace in Colombia and the efforts aimed at putting an end to the political, social and military conflict in that Latin American and Caribbean sister nation. 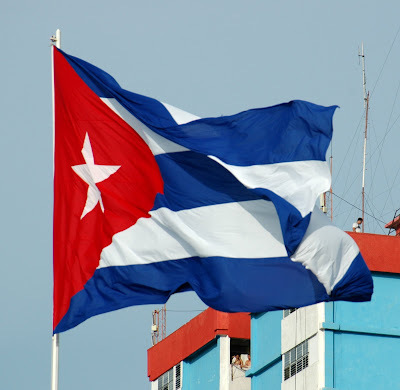 The Cuban Government has made discreet and constructive efforts to contribute to find a negotiated solution, always in response to a request from the parties involved and without influencing in the least their respective stands. For more than one year and at the expressed request of the Government of Colombia and the Revolutionary Armed Forces of Colombia – People’s Army (FARC-EP), and while strictly observing the confidentiality commitment entered into, the Cuban Government has offered its cooperation and support to hold exploratory talks that may lead to a peace process, and has also participated as a guarantor during the deliberations. At the request of both parties, Cuba has also acted as a guarantor, together with the governments of Norway and Venezuela, during the transfer of the representatives of FARC-EP to Cuba. 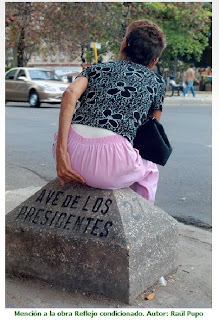 A friend in Havana sent me these photos earlier today. She said they are circulating in Cuba. I don't know what the condom photo is about. Do people really reuse condoms? Universo Sánchez, a former Cuban rebel who was once Fidel Castro's bodyguard, died on Aug. 14. 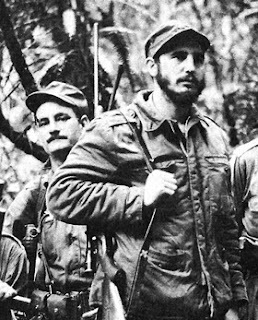 In 1956, Sánchez and two others - Fidel Castro and Faustino Perez - hid out in a field, covered with leaves, after Batista forces wiped out all but a dozen of the 82 men who had arrived by boat from Mexico to try to re-launch the Cuban revolution. There was a moment when I was commander in chief of myself and two others. In 1996, I interviewed Sánchez for a feature story that was published in The Dallas Morning News. A year later, he was reportedly accused of killing a man and spent six months under house arrest, according to one report, which I haven't verified. Some memoirs describe Sánchez as Castro's bodyguard. He was more than 90 years old when he died. When I talked to Sánchez, he lived along Cuba's southwestern coast, in or around Niquero, close to the spot where Castro and the others aboard the yacht Granma had arrived. 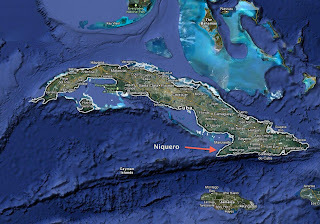 While in Cuba this summer, I wanted to return to the area - to Niquero, Los Cayuelos and the former command post, La Plata. The appeals lawyer for convicted Cuban spy Gerardo Hernández has filed an affidavit and nearly 300 pages of exhibits in a bid to free his client from prison. 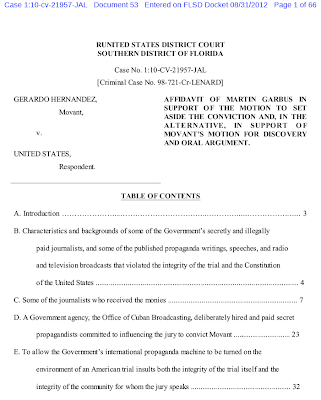 Lawyer Martin Garbus said the U.S. government "secretly and illegally" paid journalists during the spy's prosecution in Miami in 2001, making it impossible for him to get a fair trial. La Agence France-Presse, the world's oldest news agency, quoted from the letter in an Aug. 23 story entitled, "Young Cuban immigrants demand the right to express opinions and make decisions in their country." Iroel Sánchez, creator of La pupila insomne, a blog that supports the Cuban government, wrote on Monday that he's waiting for AFP to give some sort of explanation - clearing up whether López Monreal exists or not. Some Cubans wonder if the letter was written as part of some sort of propaganda campaign. 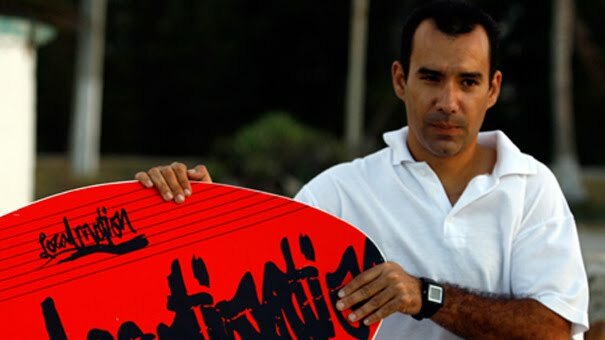 Sánchez pointed out that a comment on the Penúltimos Días blog claimed the letter was written by CAM, which Sánchez said refers to noted Cuban author Carlos Alberto Montaner. ...a highly practical medium telephoto lens with superb delineation and portability. Images are sharp and clear at all apertures. 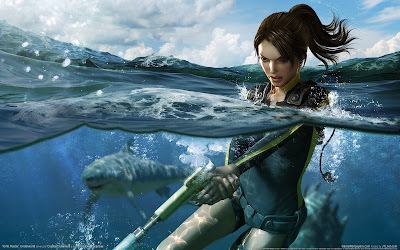 Through computer simulations, the lens has been designed to give beautiful background blur. Since the front lens group does not rotate during focusing, special filter effects are not affected. I like the tack-sharp images this lens produces. It is the fastest new lens I have (I have some faster vintage lenses - see "Lust for Lenses"). (Update: A patrol car carrying Orlando Luis Pardo and his girlfriend Silvia was heading to Pardo's home to drop them off after their brief detention, Yoani Sánchez tweeted Saturday night. Pardo thanked fellow bloggers and others for their support. "Thanks for the solidarity and infinite love," he told his Facebook friends). Cuban authorities on Saturday detained Orlando Luis Pardo, a blogger who managed to leave his phone on during his arrest so that fellow blogger Yoani Sánchez could hear the commotion. Sánchez and others gathered Saturday night outside the building where they thought Pardo was being held and demanded his release. Cuban authorities describe Pardo a "counterrevolutionary" and allege that he receives financing from abroad. In a 2011 interview (see transcript), Pardo said authorities wrongly malign Cuban bloggers as a "fifth column" bent on undermining the socialist government when actually they are only exercising their right to dissent. 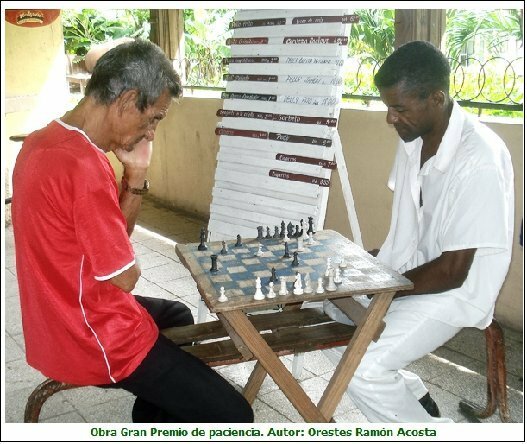 In recent weeks, Pardo had been working on the latest edition of the Voces Cubanas magazine, which had been expected to be unveiled on Sept. 7. Pardo said the issue would be dedicated to Oswaldo Payá, a dissident leader who was killed along with another activist, Harold Cepero, in a car crash on July 22 in eastern Cuba. Scholars discovered something shocking when examining the impact of $8.5 billion in U.S. democracy aid: Human rights abuses rose in countries that received aid. This counter-intuitive finding remains an unanswered puzzle for us, having resisted all our efforts to explain it. We conclude by noting that the evidence supporting a positive impact of USAID on democracy is clear. This does not mean, of course, that in the future this will continue to be the case. Shifts in where, when and how USAID spends its democracy assistance, and shifting trends in democracy world-wide could make the assistance more or less effective in the future. Yet, we feel that the 14 years of data we have analyzed here provide a robust basis for drawing the conclusion that USAID DG (Democracy and Governance) assistance in the post-Cold War period has worked. A scene along Paseo del Prado in Havana.